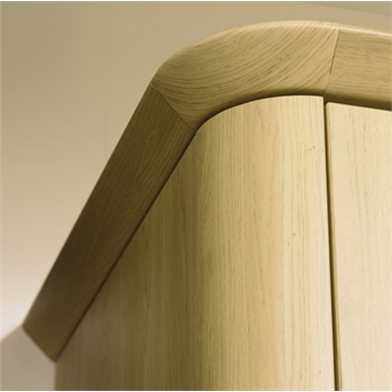 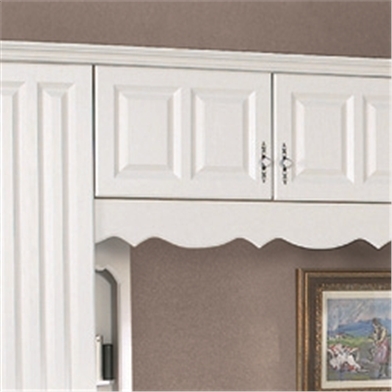 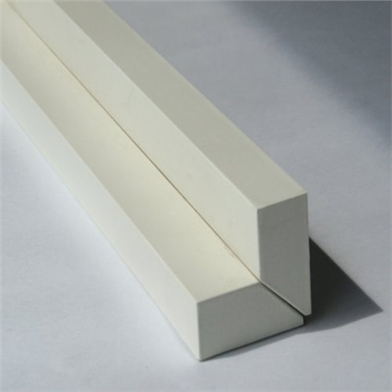 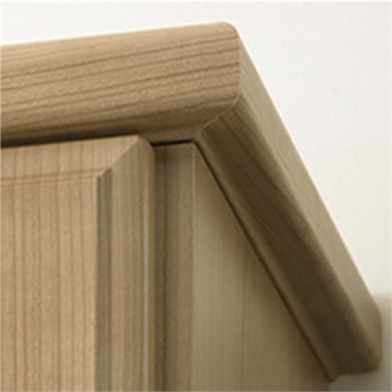 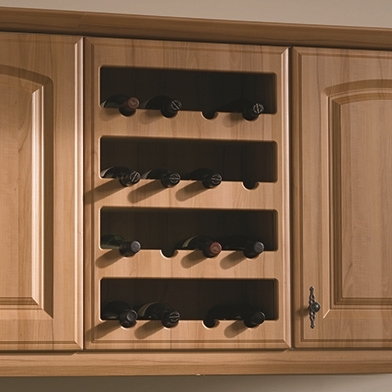 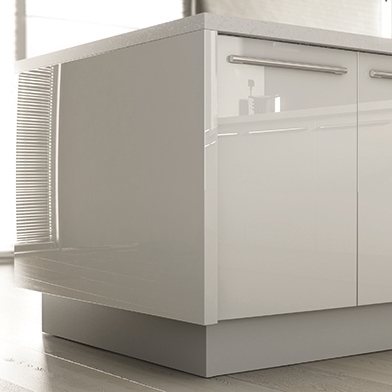 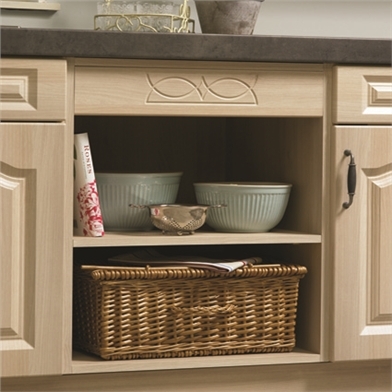 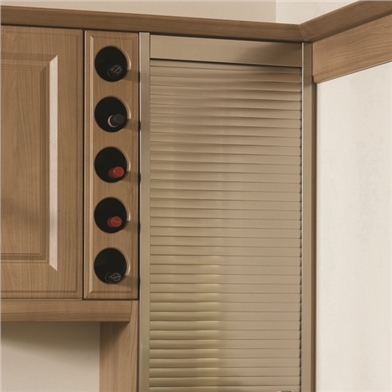 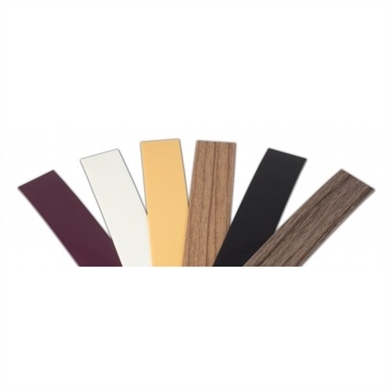 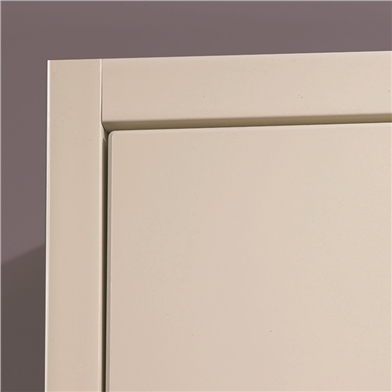 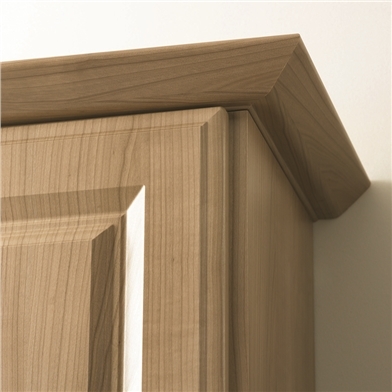 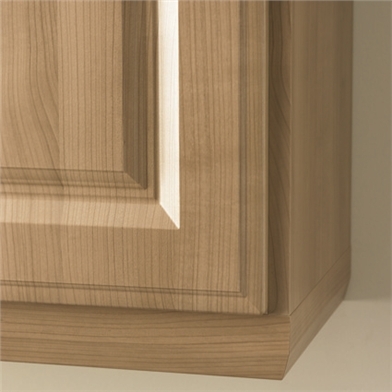 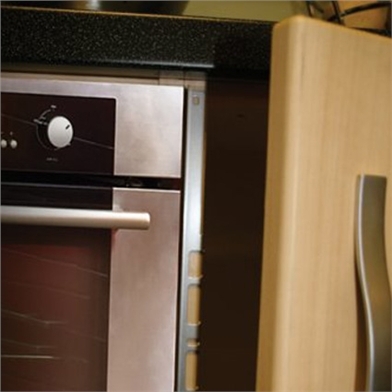 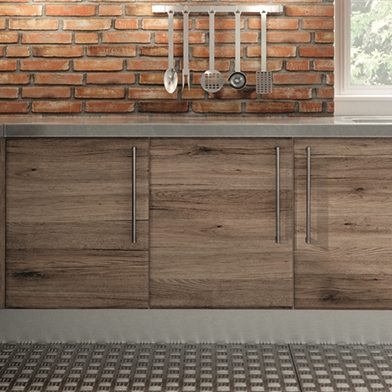 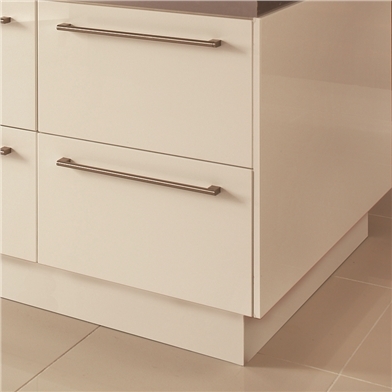 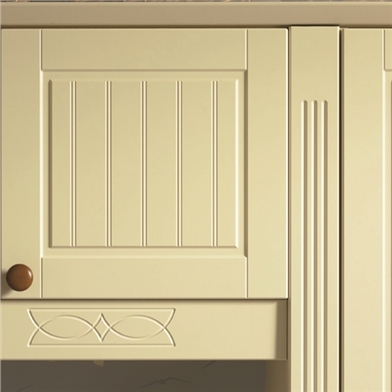 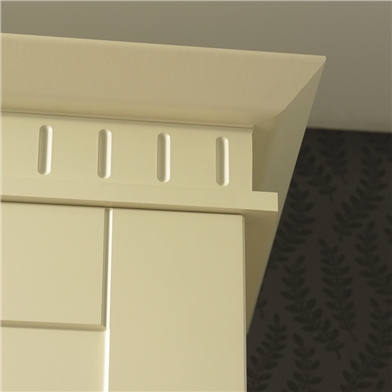 From plinths to cornices, we carry an extensive range of matching accessories that will complement your kitchen doors perfectly and allow you to make finishing touches to your kitchen that won’t look out of place! 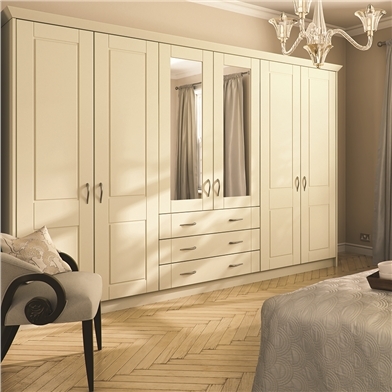 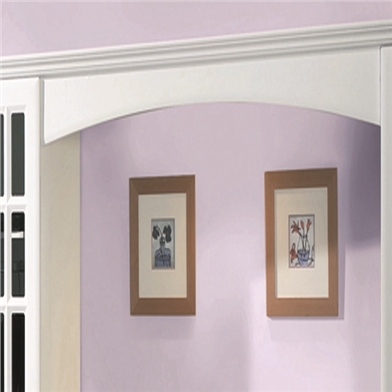 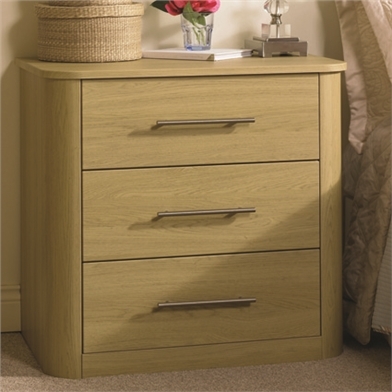 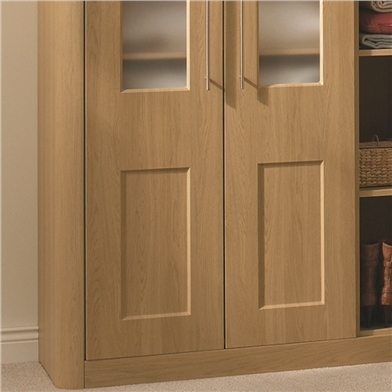 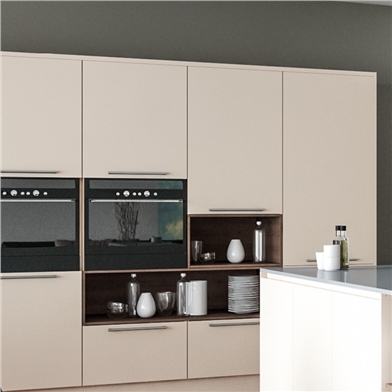 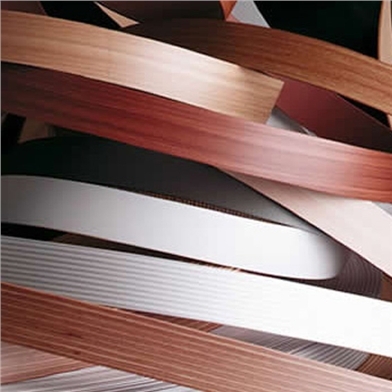 Made from the same high quality materials as your choice of doors ensures a perfect colour match. 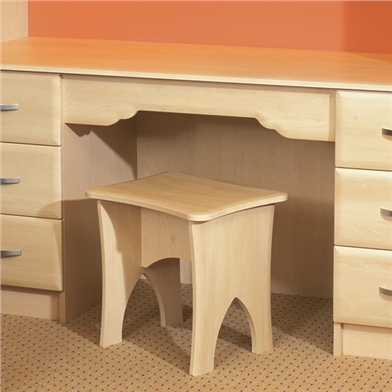 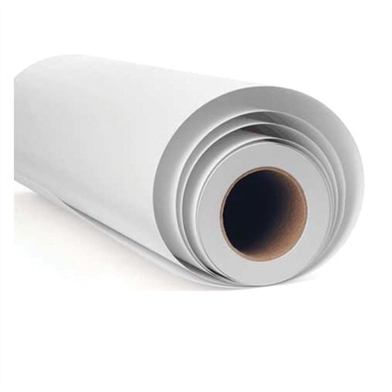 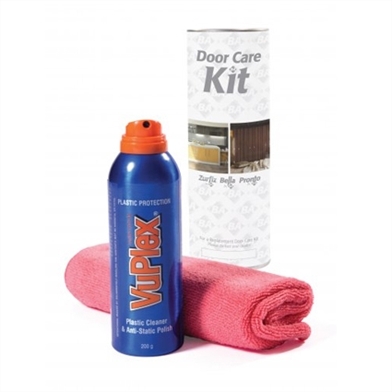 Take a look below and buy online today. 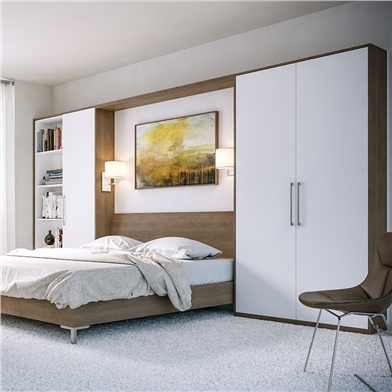 If you need any more information then please call us on 20 8916 2180 or e-mail info@doors-sincerely.co.uk for further information.